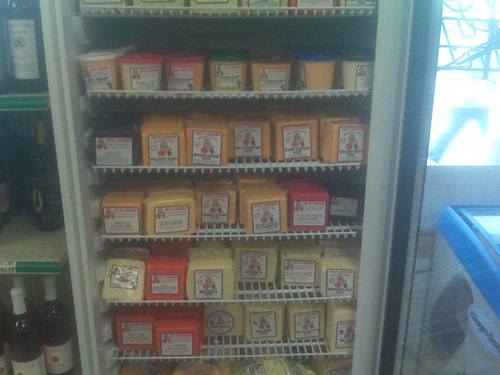 A spiritual man takes pictures of these blocks of cheese..I look for inspiration within its realm of taste. Then I walk into the bathroom and see a photo. Ahhhh…now isn’t that cheesy…yet TRUE?